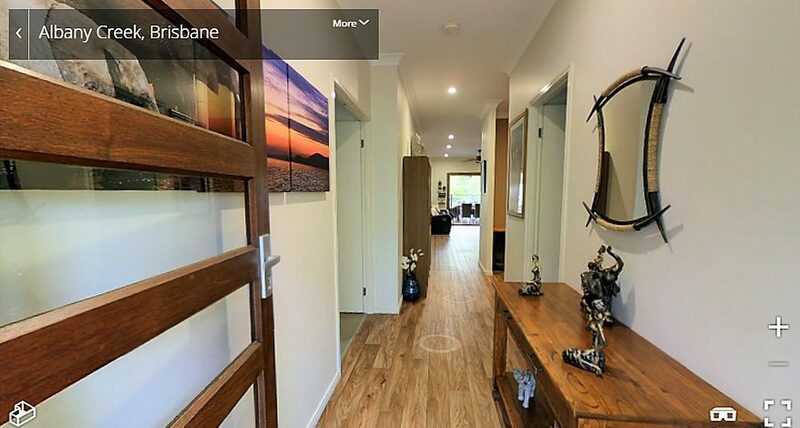 Our 3D Virtual Tours help buyers create an immediate connection with a property because they can experience it as though they are really there, walking around from room to room. Gain a reputation as tech-forward and progressive by offering immersive environments that vendors and buyers will demand. Positioning yourself as an industry leader will ensure people remember you when it’s time to sell. 3D Tours open up the additional market of overseas and interstate buyers as the immersive experience increases buyer confidence. Virtual Tours will also improve local enquiries and property recall in a crowded market. Attract more motivated and qualified home buyers by providing property inspections any time, any day. Eagle Eye HQ also specialise in Residential and Commercial Photography, Video, Floor Plans and Aerial/Drone Photography. We consult Real Estate Agents, Property Developers, Builders, Shop Fitters and Interior Designers around Brisbane. Our work has been featured in various magazines including Queensland Homes.